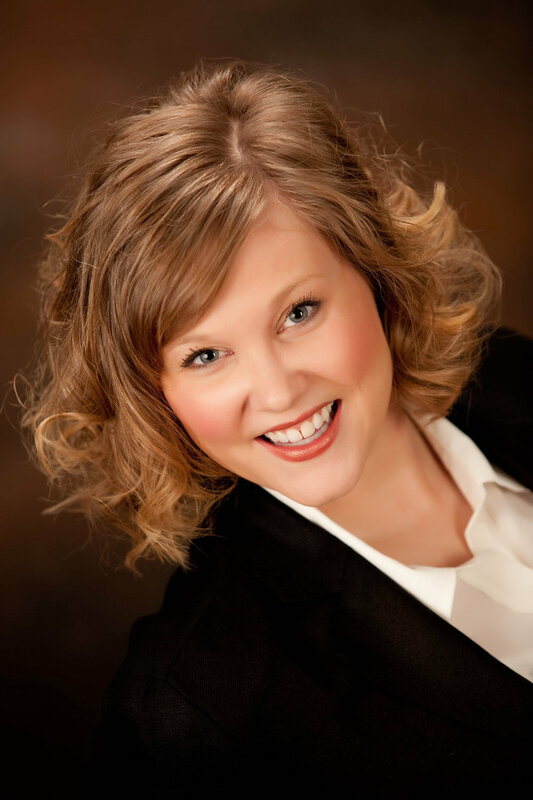 Edina Choirs are excited to announce that Serina L. Jolivette will join the choral staff in September. She will teach Bel Canto and 9th Grade SSA Choir, direct extra-curricular SSA Ensembles, and assist with Varsity and Concert Choirs. Serina is thrilled to be joining the Choral Department at Edina High School. She received her Bachelors of Music Education from the University of Wisconsin-Madison, where she majored in both Choral/General Music Education and Spanish Language. Most recently, Miss Jolivette was the Director of Vocal Music at Edgewood High School in Madison, WI (2014-18). Previously, she was the Director of Choral Activities at Sioux City East High School (2010-2014). In addition to traditional classroom choirs, Serina has consistently worked with a cappella groups, show choirs, and musicals. Serina looks forward to exploring Edina and the Twin Cities with her mini goldendoodle, Jovie. They plan to move up in early August. Mr. Piela, Mr. Lehrke, and Ms. England are excited to welcome Miss Jolivette on board. She brings her experience teaching a variety of high school choirs, along with a unique enthusiasm for inspiring both young women and men to love singing.